A. We most certainly do. It is suggested to use a swabbing area of 5 cm X 5 cm. Where extreme low level acceptance criteria on a low recovery residue, i.e. some product residues, it can help to use a 10X10 cm area. However, for detergent residues, you should not have to go to a 10X10 cm area in order to achieve acceptable swabbing results. 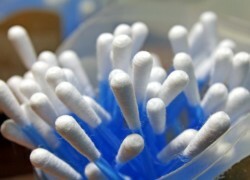 We would recommend 2 wet swabs, followed by a final dry swab. 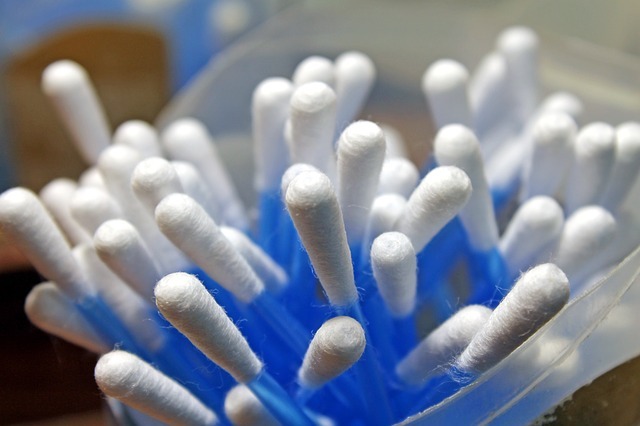 This can improve recovery Additionally, the use of more swabs improves recovery, but they also increase swab background interference. Please contact us any time for further details or request our Sample Swabbing Procedure.